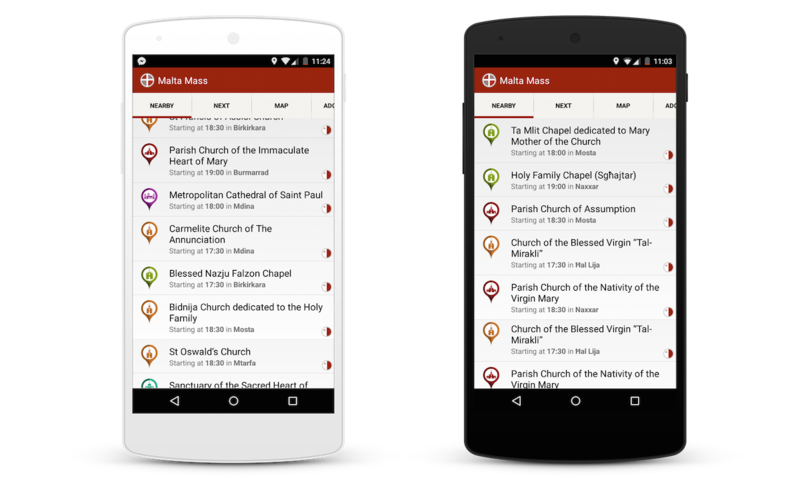 Malta Mass is the official mobile app by the Archdiocese of Malta in collaboration with Vioside, the design and development agency. This app helps you find the next mass available, as well as nearby Chapels! With advanced search features, the app helps you find mass and adoration ceremonies in any location and anytime - all in the palm of your hand. This mobile app is available natively for both iOS and Android and can be downloaded from the App Store and Google Play. 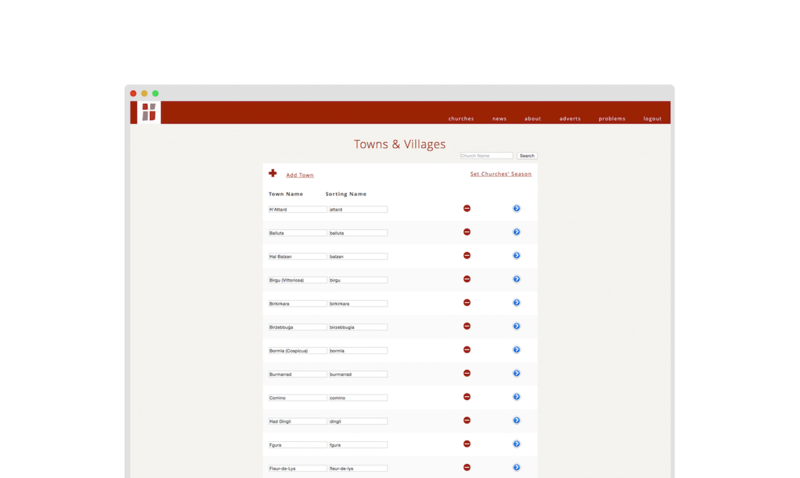 The information, such as Mass times and Chapel locations, is retrieved from an online server and stored on the device. Information is constantly administered by the Archdiocese of Malta itself using a content management system. This method is used to make sure that the user has the latest information at hand while making it available offline. 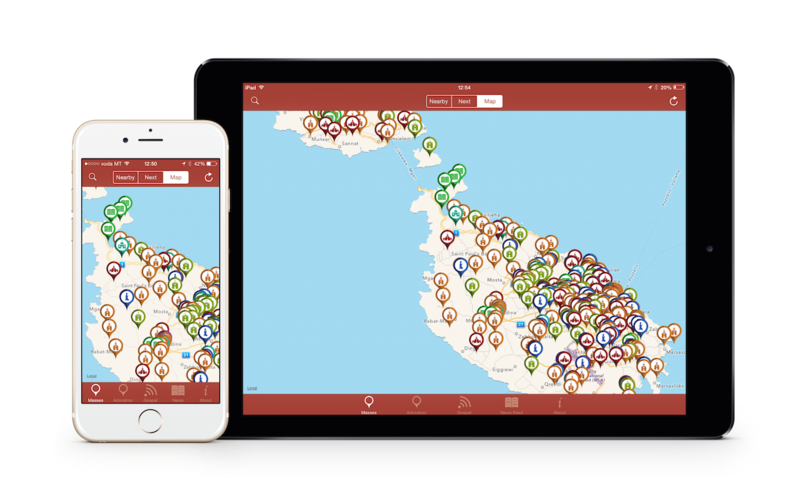 With this information stored locally on the mobile device, the app will then automatically (and with the user’s consent) fetch the location using Geolocation and sort everything to show the closest masses available first. A map is always useful to find nearby Chapels visually; that’s why with the help of Apple Maps on iOS and Google Maps on Android, we can pinpoint the locations and have all the information available at a glance.